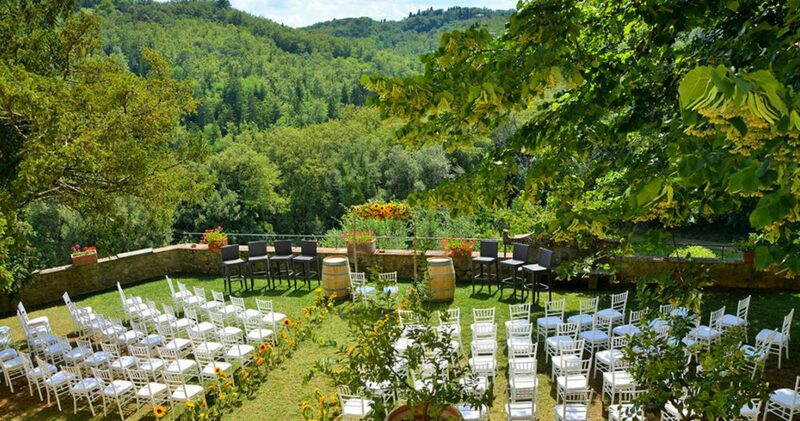 In a Tuscan Wedding Venues wine resort you can have an intimate wedding with your family and friends surrounded by the beauty of the Tuscan vineyards of Chianti, Montalcino and Montepulciano. 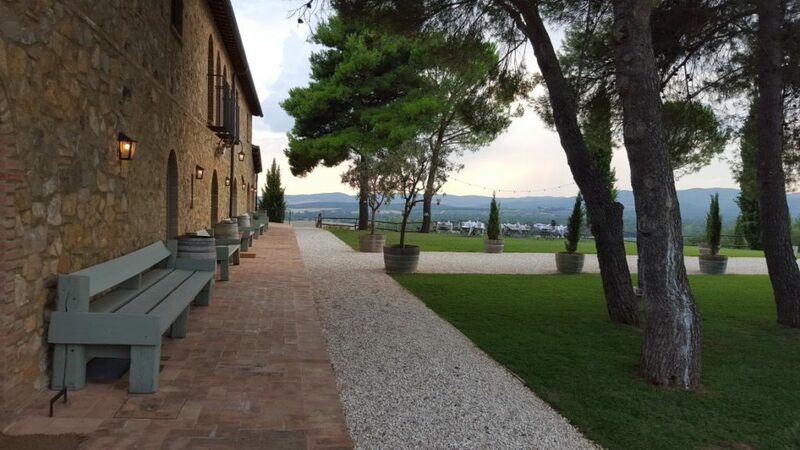 Enjoy drinking fantastic wine at the wedding reception and if you decide to have 2 or 3 days of wedding parties then you and your guests can enjoy wine tasting and wine tours. 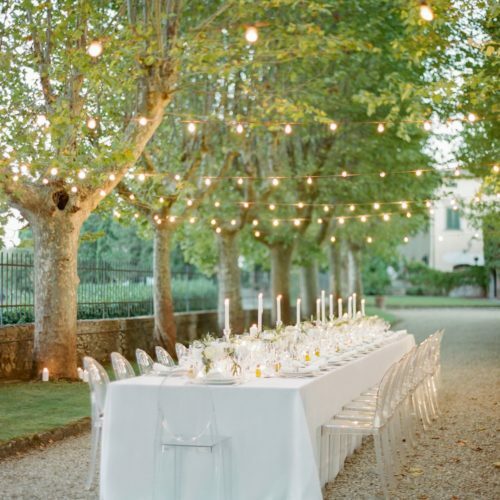 An original idea to the country chic style will take you and your guests among the rows of vines and barrique barrels with tasting of wine and selected local produce under a pergola or by a swimming pool. 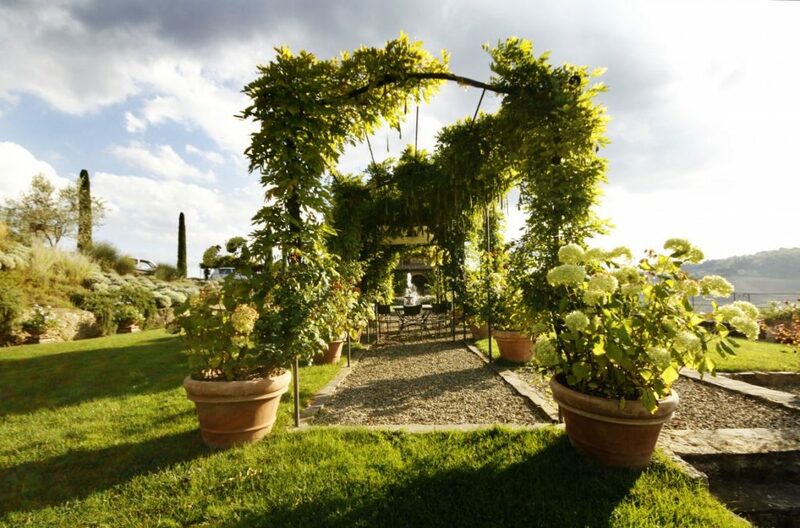 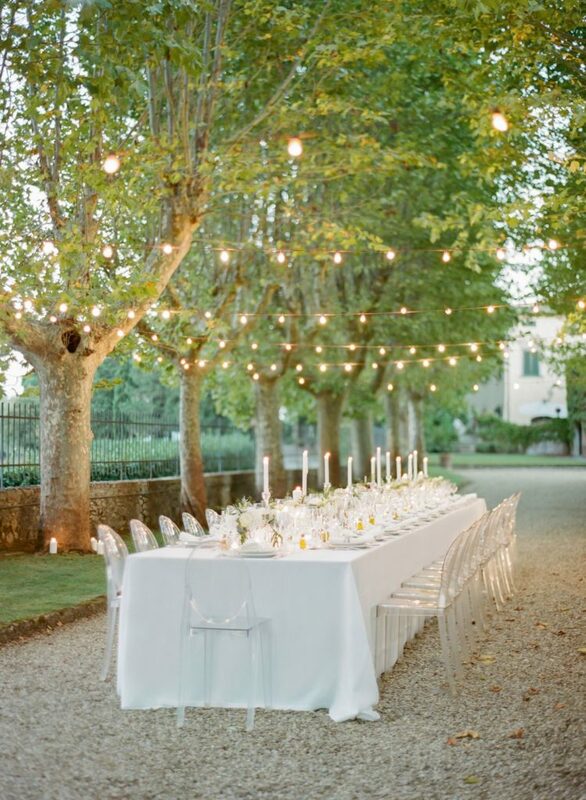 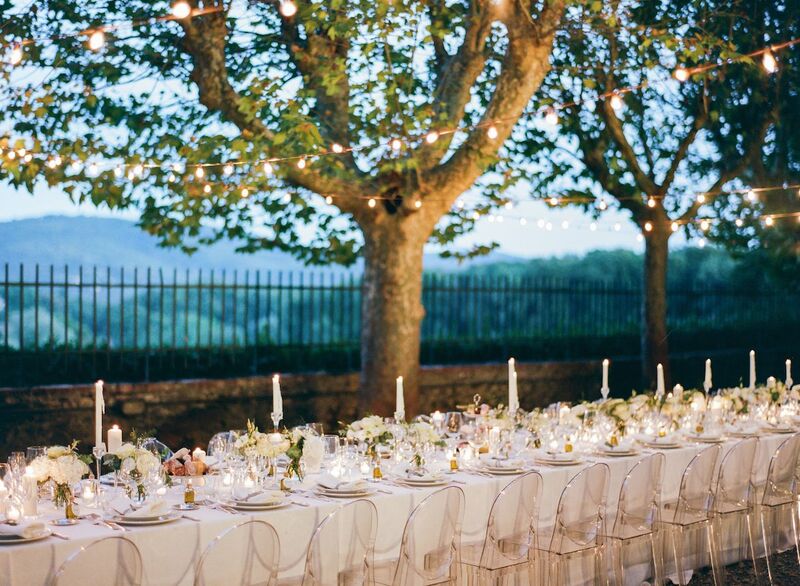 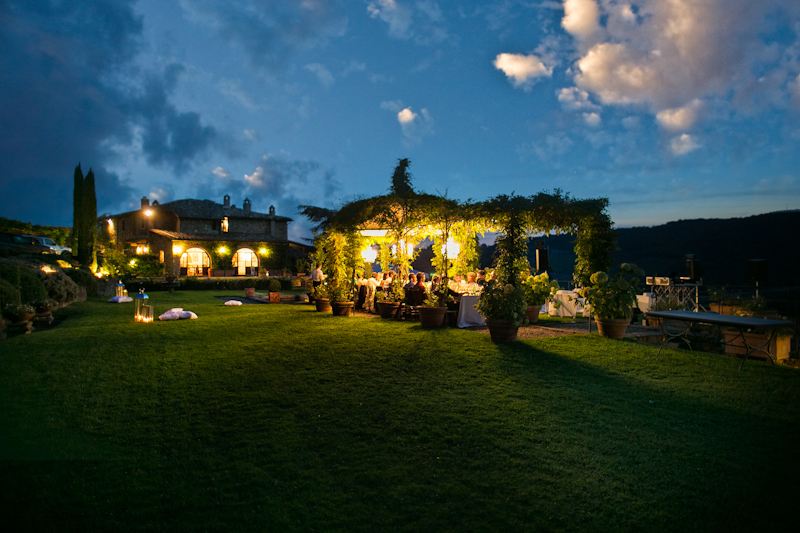 By celebrating your marriage in a wine resort in the Tuscan hills you will give your guests a holiday on an estate, traditionally restored with great attention to detail and in the green countryside. 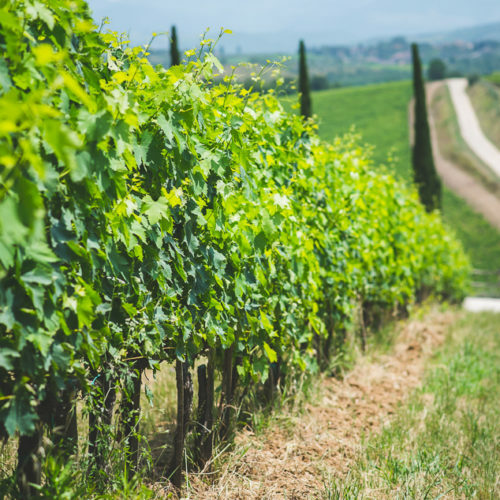 It’s the right solution for who love simple genuine pleasures, conviviality and a country chic style, who have a passion for good wines, excellent grappa and local produce. 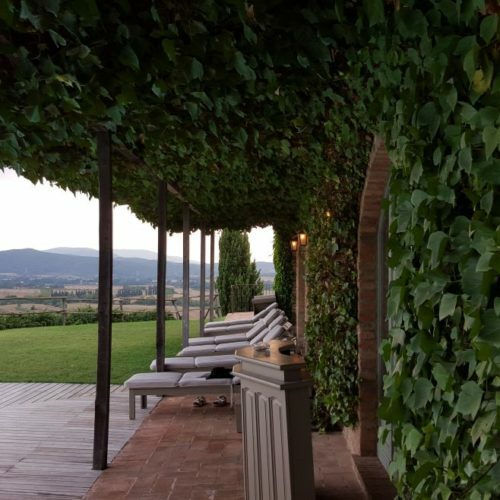 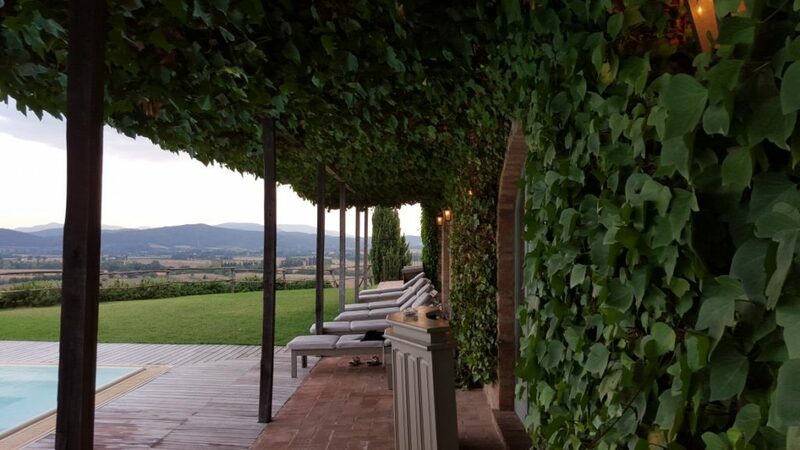 They will have the opportunity to enjoy guided visits of the vineyards, cellars, to take part in wine tasting combined with other local produce and to enjoy the pleasant weather in the garden or by the pool. 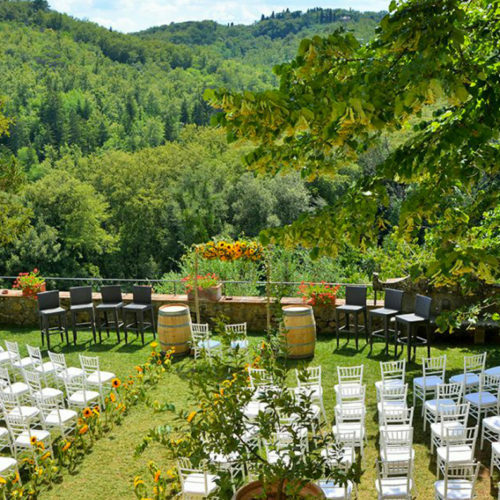 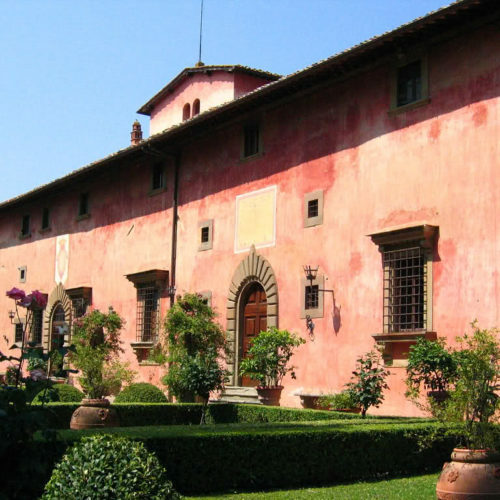 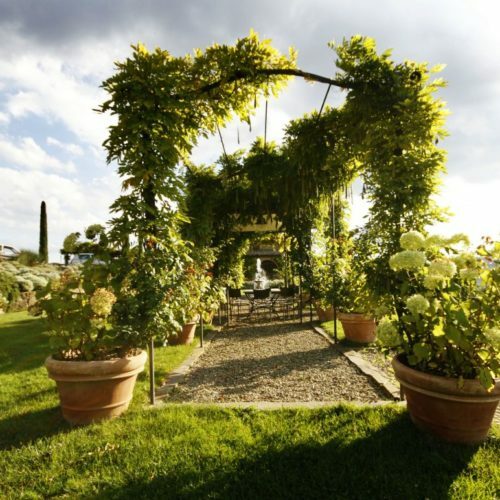 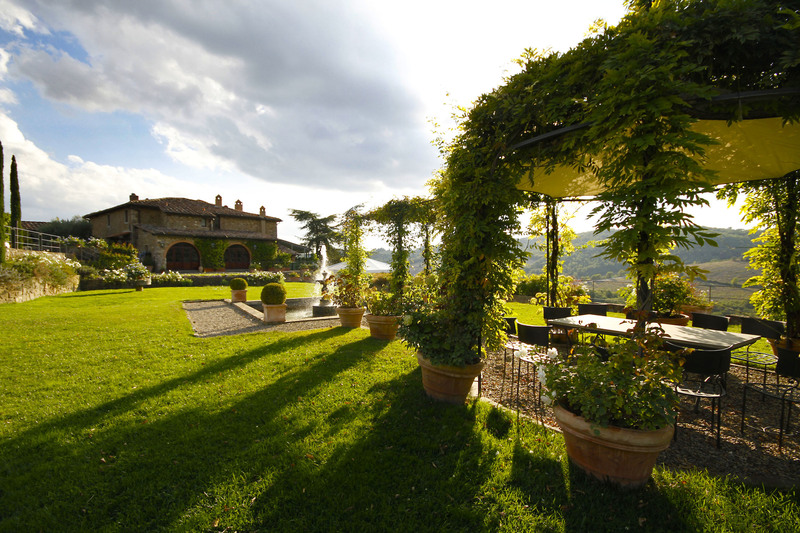 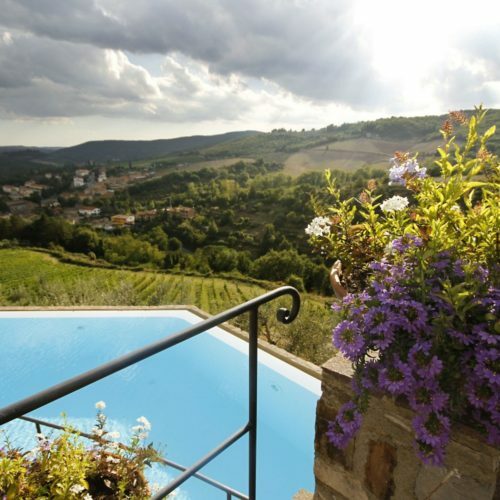 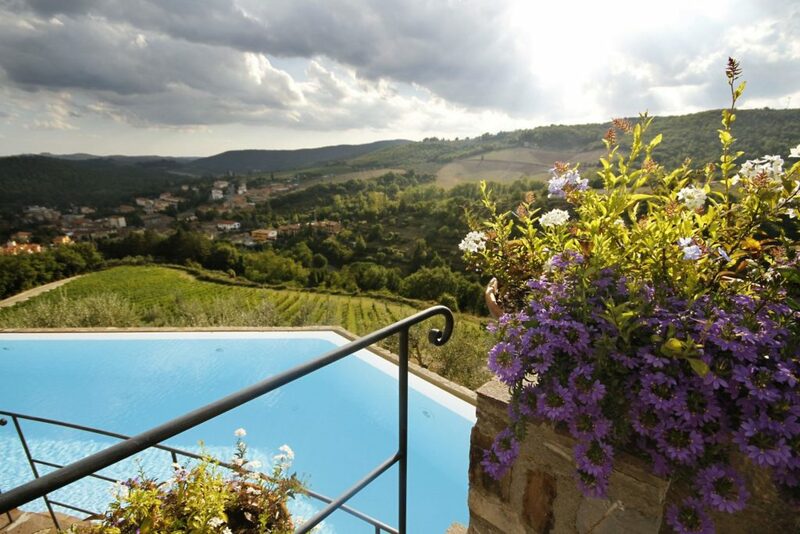 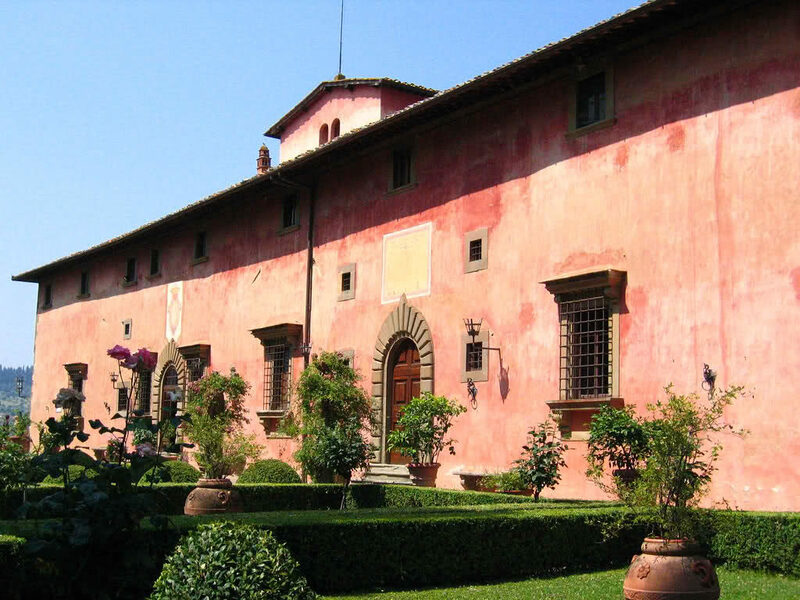 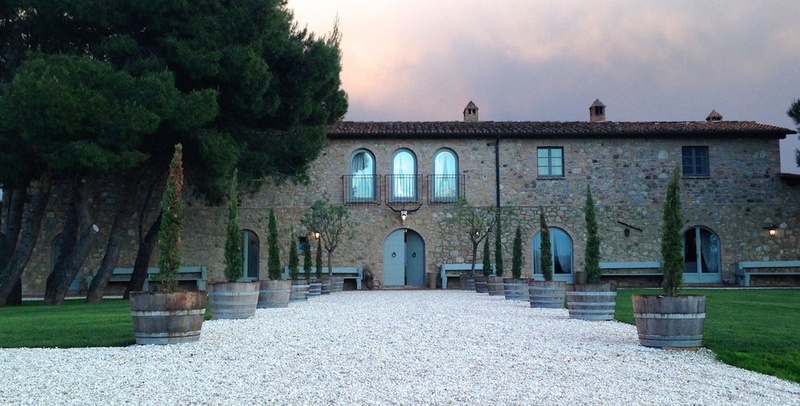 Even with the theme of wine resort, the offer in Tuscany is so vast it will surprise even the most discerning of visitors and will satisfy the needs for a more sophisticated wedding. 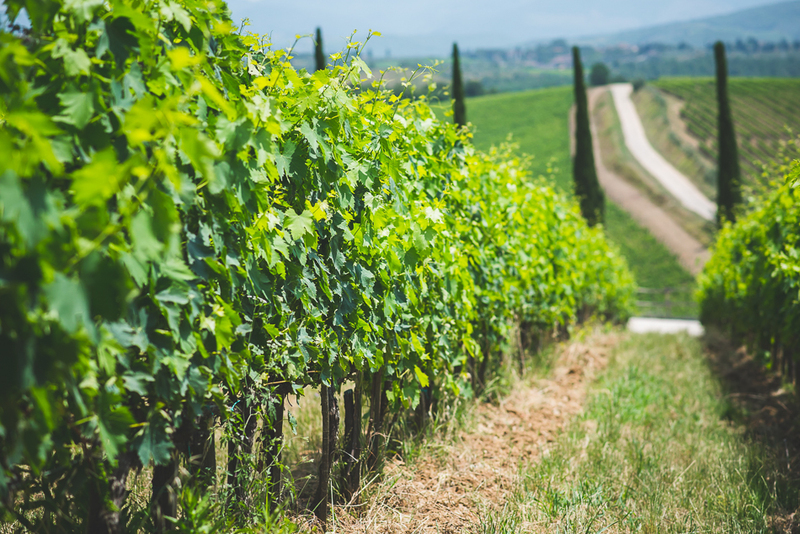 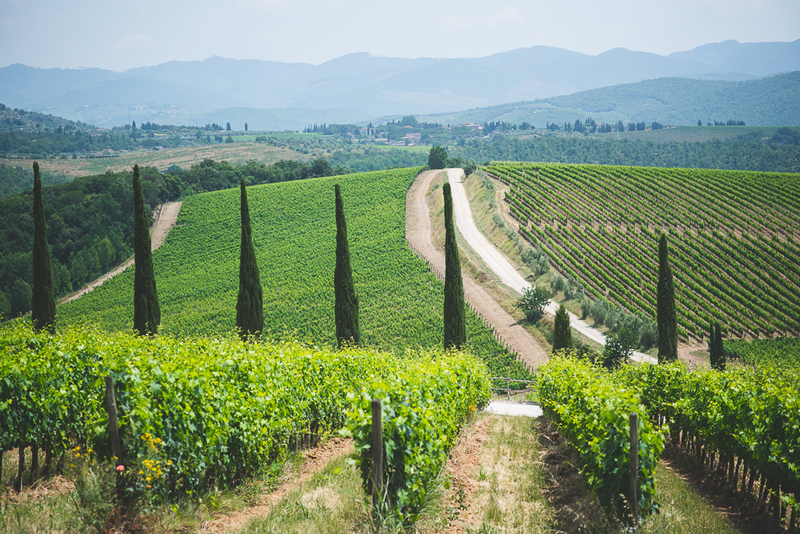 The wine producing areas correspond to the more fascinating areas in terms of landscape and they are Chianti, which runs from the hills of Florence to Siena, the Val di Chiana v with its Nobile of Montepulciano and the Val d’Orcia with its famous Brunello di Montalcino. 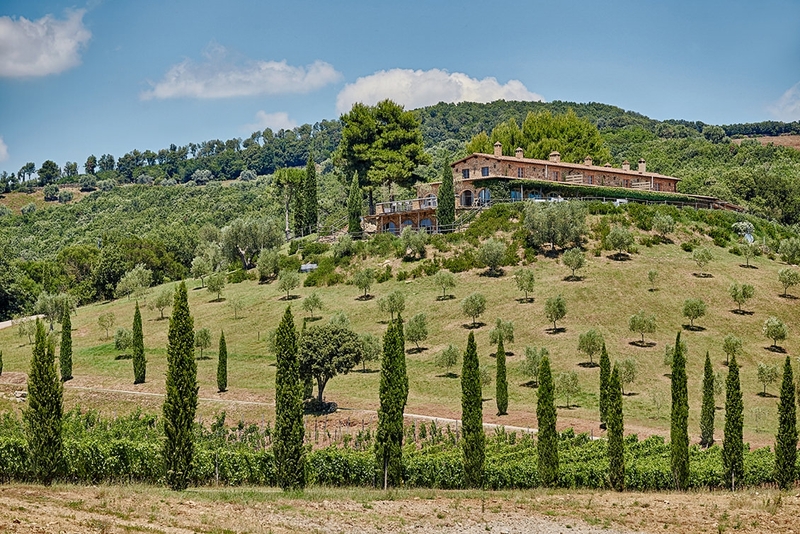 Heading towards the coast we also find the so called Super Tuscan and Bolgheri wines, produced on gentler hills. 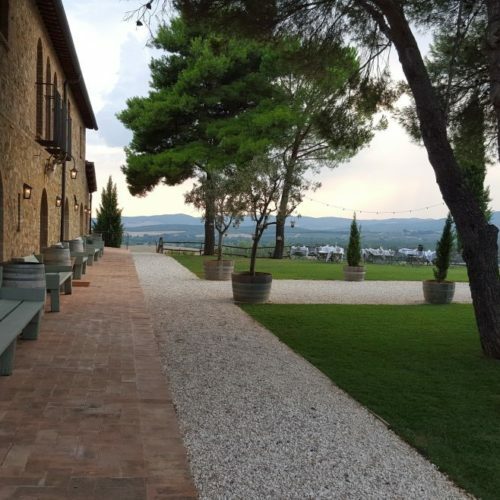 You will discover restored farmhouses that reflect traditional architecture and materials, all equipped with every comfort for your guests.